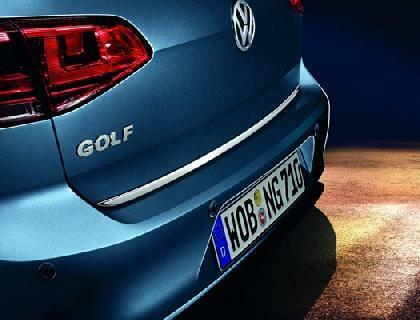 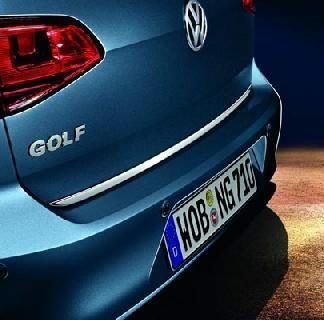 Risk-free and easy maneuvering in reverse gear: By retrofitting the Volkswagen Genuine Park Distance Control. 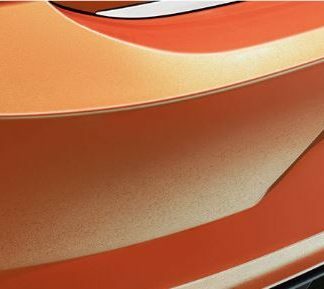 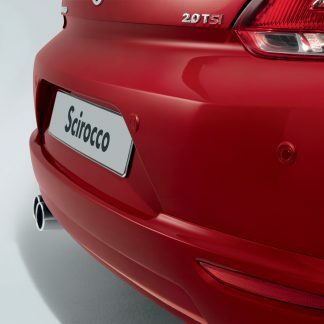 The four sensors are harmoniously integrated into the bumper and detect every obstacle. 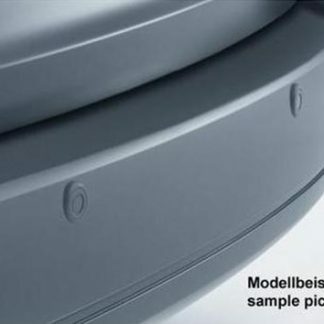 An acoustic warning signal helps the driver to avoid collisions. 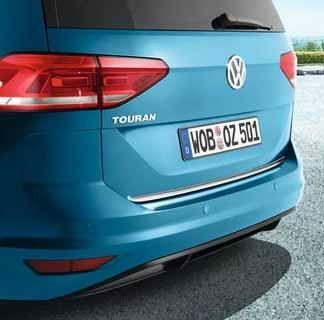 The system is fitted with an intelligent setup function which prevents fixed towing hitches from being incorrectly identified as an obstacle, for example.